Snow had covered this site 2-3 weeks ago. Slugs, snails, slaters and spiders present. 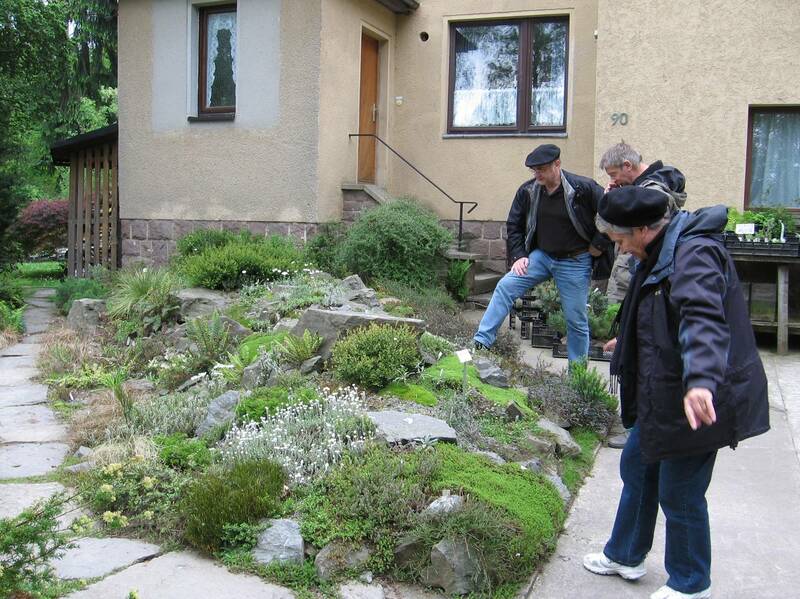 This alpine garden is located at a height of 352,5 m NN at the northeast edge of the city of Chemnitz. It contains 6,000 plant types planted on the basis of geographical-ecological-sociological criteria. The accurate data recorded about plant origins make research possible. 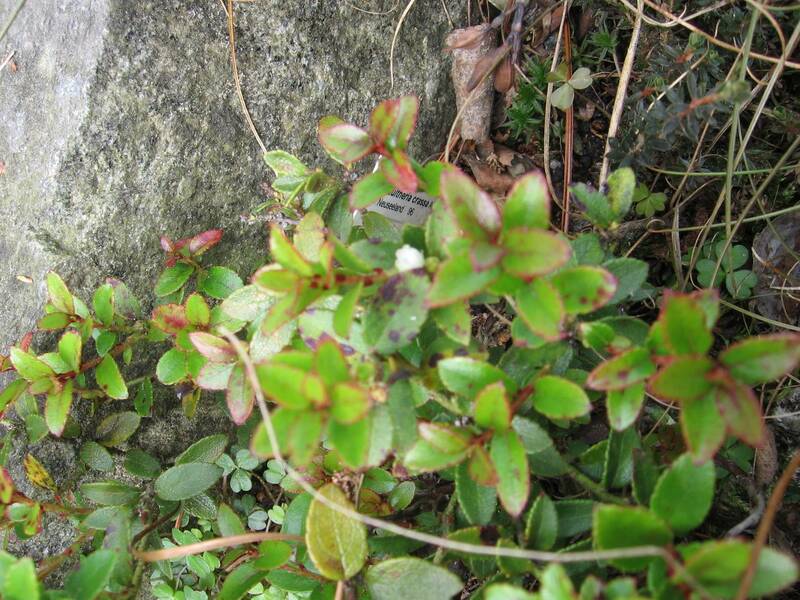 Alpine plants of New Zealand are included in the the collection. 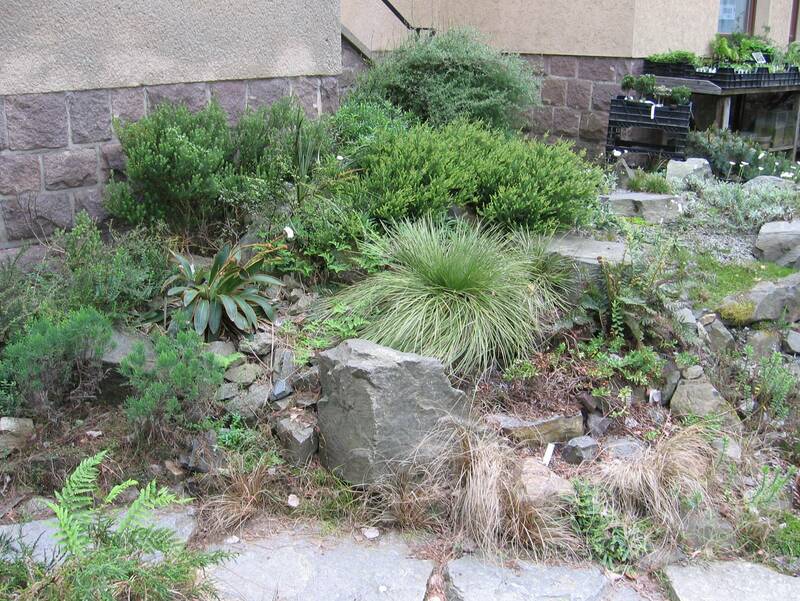 The garden area is approx. 2,800 sq. metres (with buildings). It was created by the musician, composer and author of different zoological and botanical books, Walter Meusel, in 1956. After his death in 1990 he left a legacy to encourage musical-literary endeavours and to enable the Arktisch-alpine-Garten to continue along with associated research projects. Hard to find as it is a private house down a side street with modest signage. 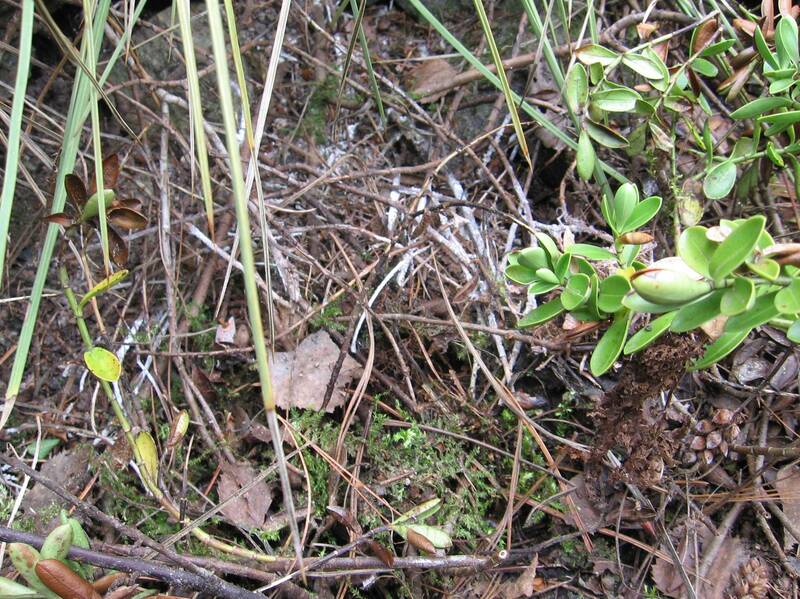 Fungal root damage on Hebe sp.